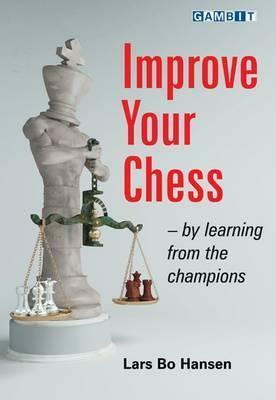 Improve Your Chess - By Learning from the Champion. Type: BOOKS. Detail: Hansen, Lars Bo. Product Code: 9781906454128.